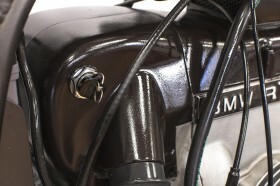 We were looking for a definitive build for a great friend and customer. 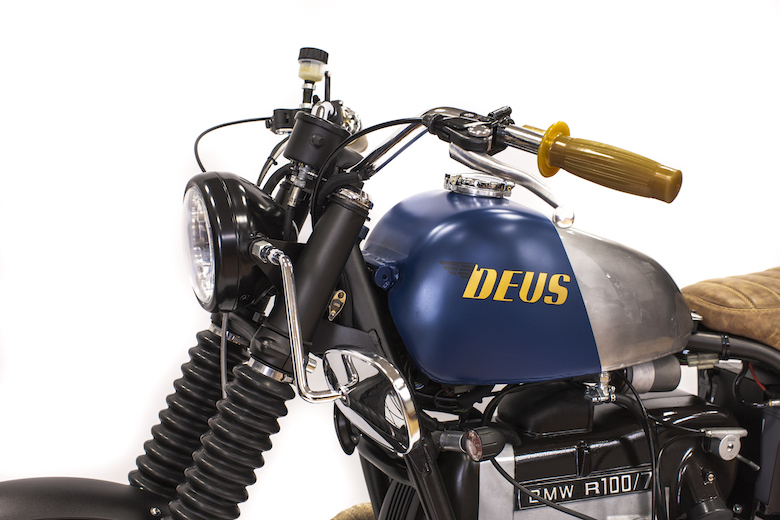 That was looking for a Deus, on real cool motorbike to drive it every day, and making some good trip. 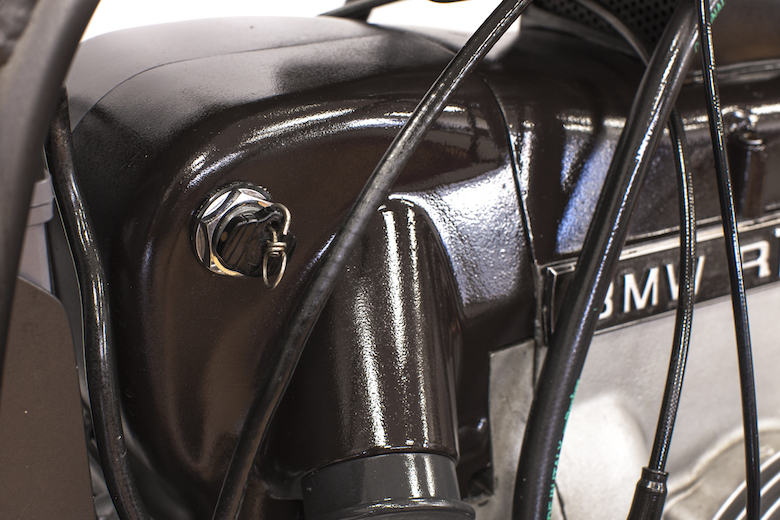 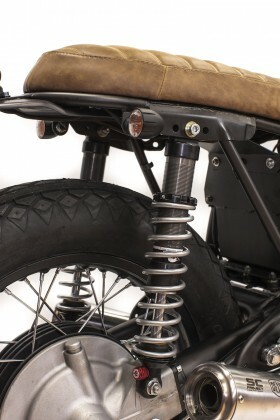 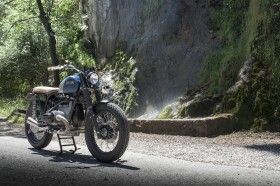 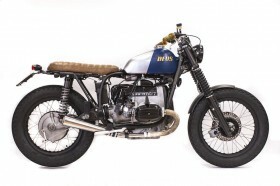 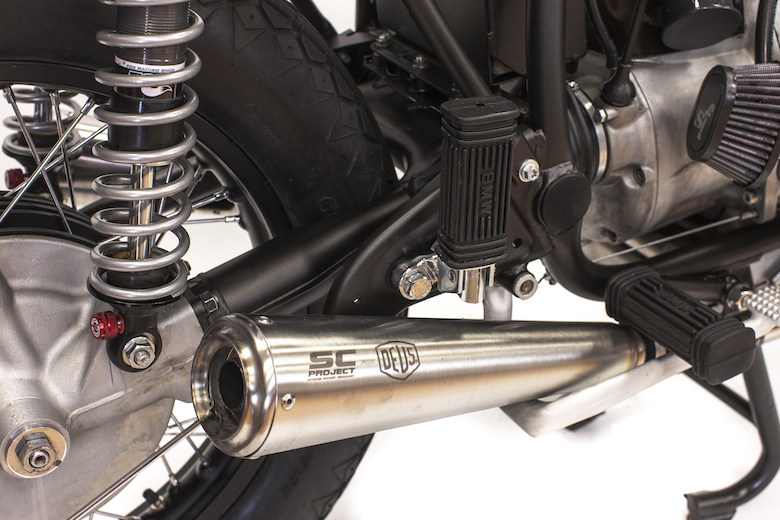 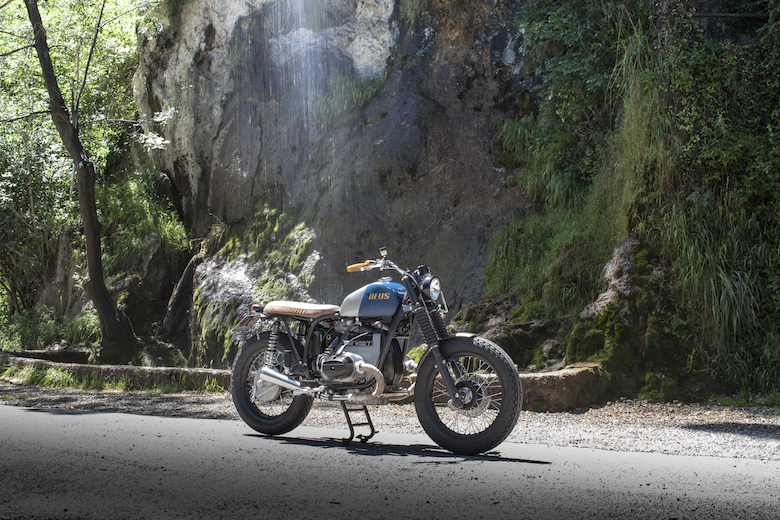 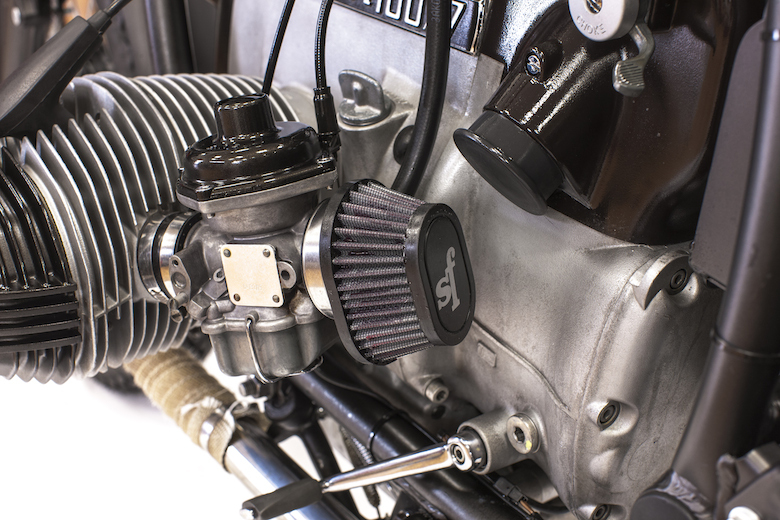 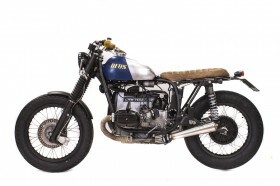 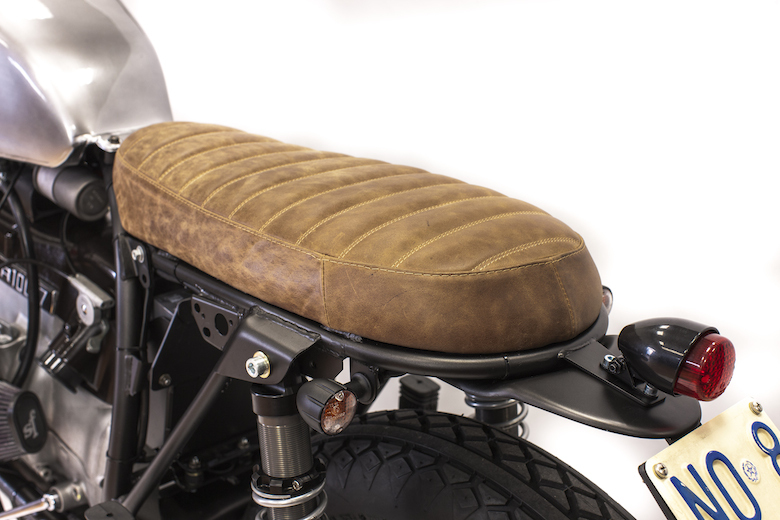 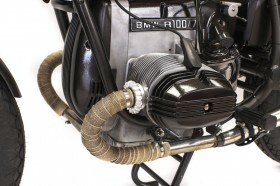 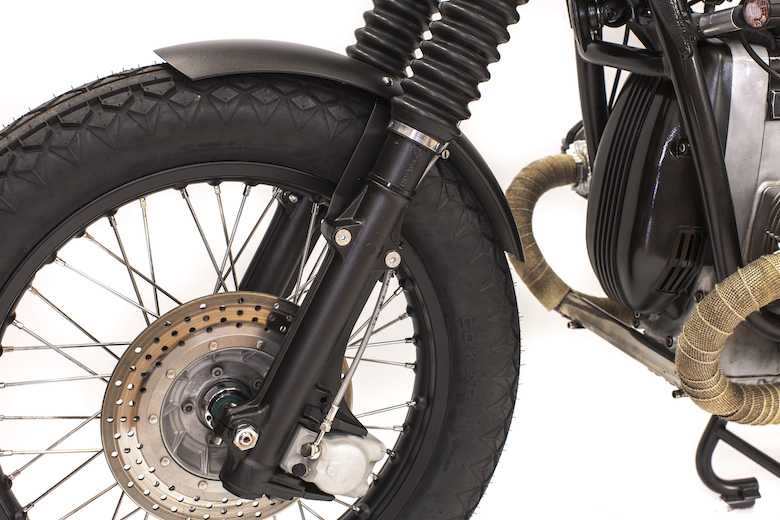 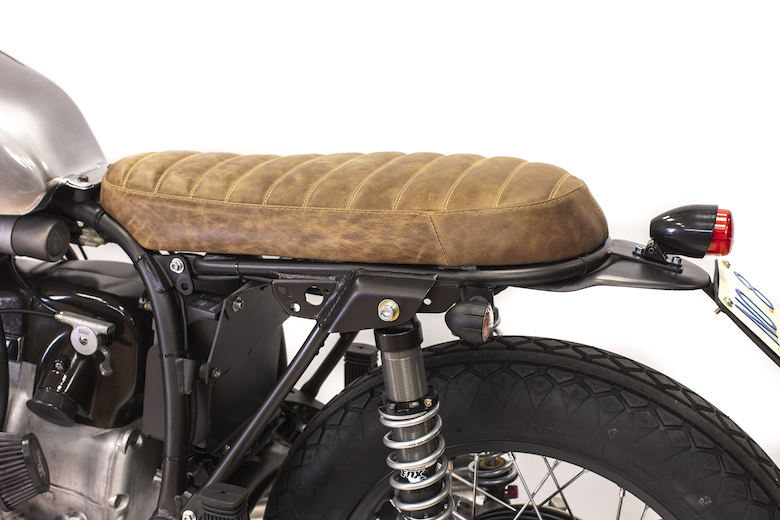 And we find a lovely and powerful BMW R100/7. 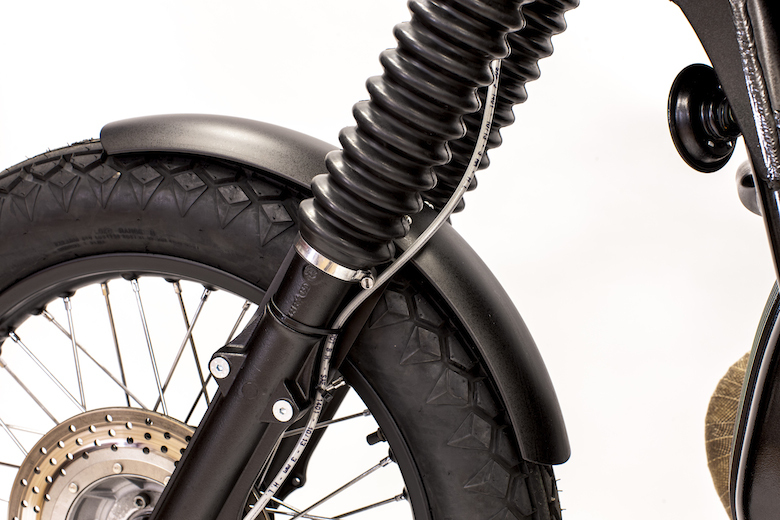 The build was awesome, take over 5 month and we just remade the bike piece by piece: was a great experience, and also a real hard build: that is something that we like very much to do! 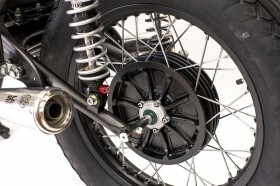 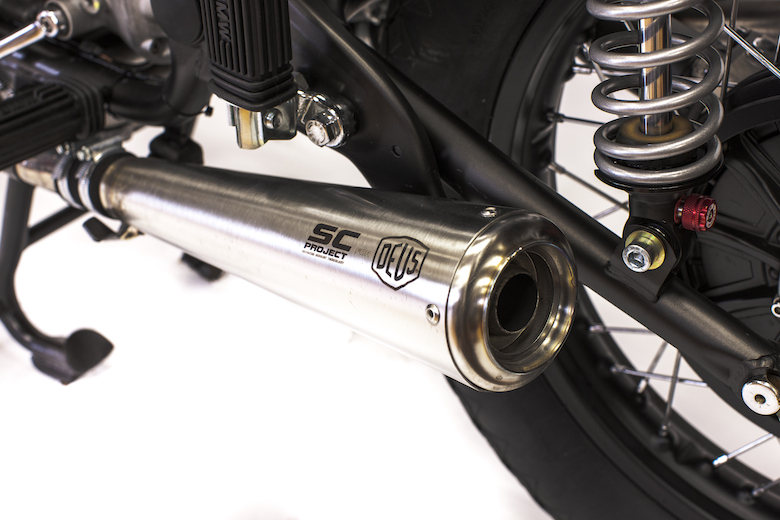 The bike need to be smooth and simple, and now we can say “it is”. 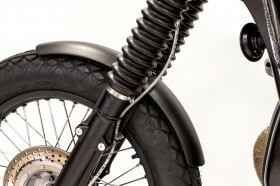 The bike need to be perfect for a guys 1.75m tall, and now we can say “it is”. And the bike need to looks awesome in an simple custom paint. 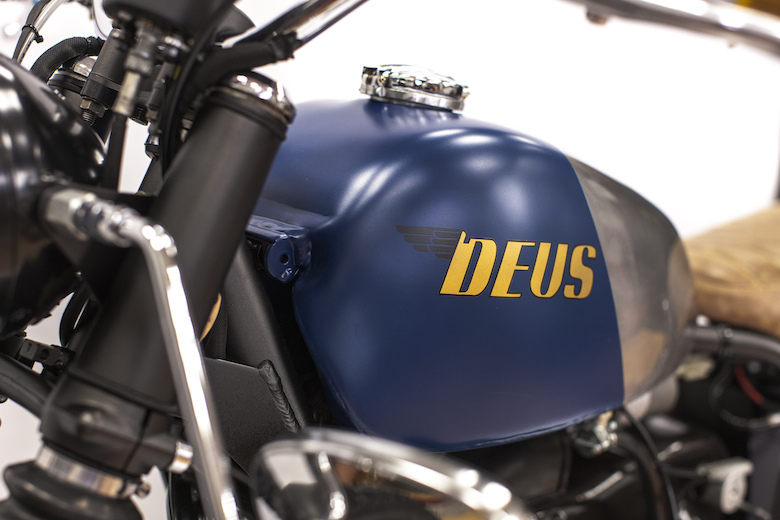 And now we can say “it is” (thanks also to our friend of Kaos-Design that made the paint art work). 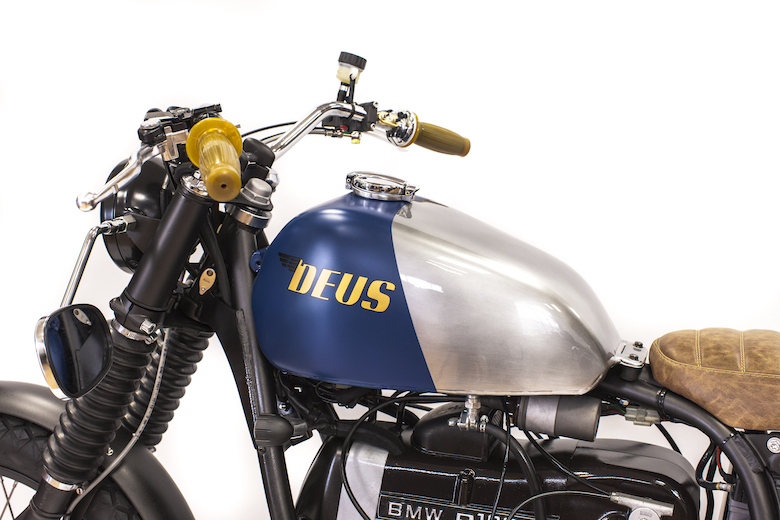 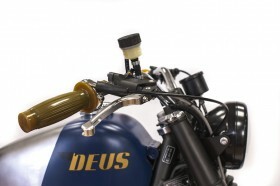 And her name is Steve, the Deus Steve R100.